If you have a troubled past you may think you'll never get a "real" job. But, with the right tools, finding a good job is not impossible. 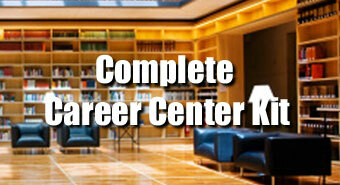 To start, you'll need a stellar resume, and attention-getting cover letter, and an up-to-date portfolio. 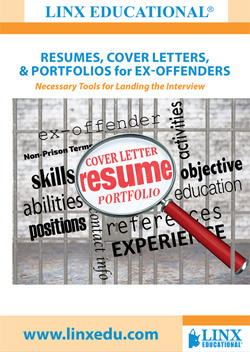 Knowing what to leave out of your resume and cover letter, and how to include experience and training you may have received while in prison are key. This video will help take some of the guesswork out of your unique job search, explain the must-haves and explore the how-tos of resumes, cover letters, and portfolios. Viewers will learn about the different types of resumes; which one is the best match to their skills, qualifications, and experience; as well as how to write a cover letter that will motivate an employer to invite them for an interview; and, why they should expand their work story with a portfolio and positive online presence.